Ruston, LA – February 16, 2016 – Richard Raue recently joined a select group of business experts and entrepreneurs from around the world, along with Robin Robins to co-write the book , “Under Attack: How to Protect Your Business & Bank Account From Fast-Growing, Ultra-Motivated and Highly Dangerous CyberCrime Rings.” CelebrityPress™, a leading business book publisher, released the book on January 21, 2016. After such a successful release, Richard Raue will be recognized by The National Academy of Best-Selling Authors™, an organization that honors authors from many leading independent best seller lists. Richard Raue, CHSP, CHSA is the founder and principal owner of Hi-Tech Computers of Ruston, Inc. He started Hi-Tech Computers in 1997 while finishing a Computer Science degree from Louisiana Tech University in Ruston, Louisiana. Richard’s initial focus was helping small businesses and residential clients manage their technology. Hi-Tech steadily evolved into a healthcare focused MSP practice primarily working with medical clinics and rural hospitals. Recognizing the need for tighter security and seeing clients struggle with the complexity of Healthcare IT regulations, Richard and his team invested heavily into certifications and training for every single staff member. Hi-Tech proudly claims to have a 100% HIPAA trained workforce. 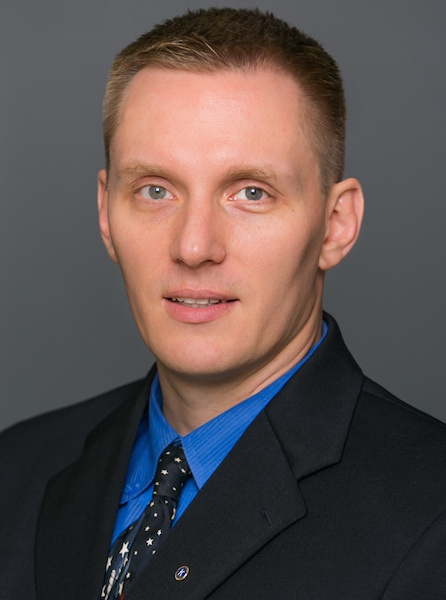 Richard holds certifications as Certified HIT Security Professional (CHSP) and Certified HIT Security Administrator (CHSA) along with many industry specific certifications covering various hardware and software solutions. When not at Hi-Tech, Richard is heavily involved in the community. As a member of Kiwanis International since 1999 and having held positions as Director, Club President and Lt. Governor for Louisiana-Mississippi-West Tennessee, Richard has participated in many service projects that directly or indirectly affected hundreds of local children. Richard also served as a director on the board of the Ruston-Lincoln Chamber of Commerce for five years and is an Advisory Council Member at NewTech @ Ruston High School. Having five boys of his own, Richard is an Assistant Scout Master for Boy Scout Troop 59 and teaches Fishing, Wildlife Management and Communication classes for Scouts to earn merit badges.